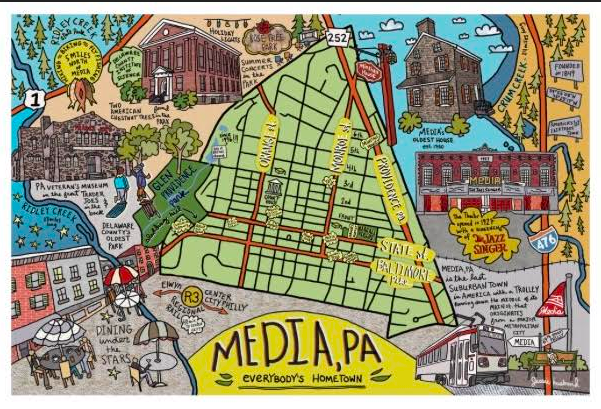 Information about Media that you won't get anywhere else.....: Everyone wants a cool map of Media, PA on their wall! 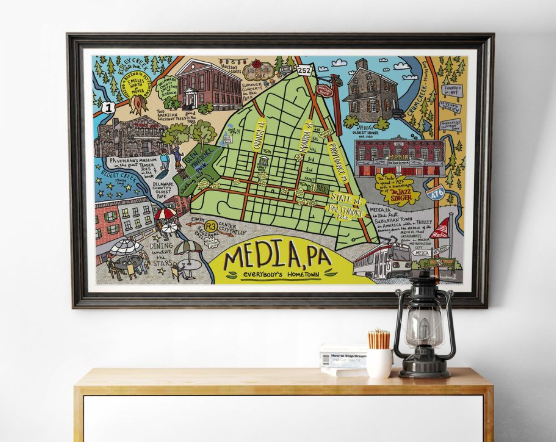 Everyone wants a cool map of Media, PA on their wall! 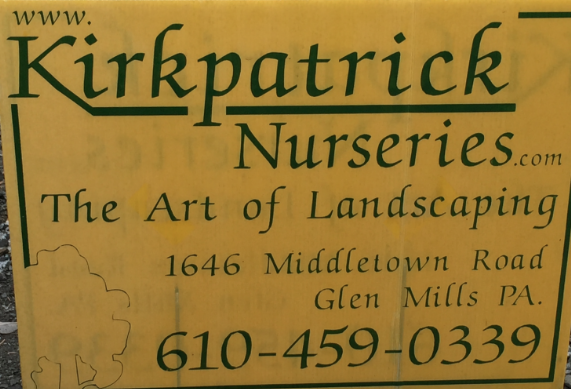 Everyone wants a cool map of Media, PA on their wall. 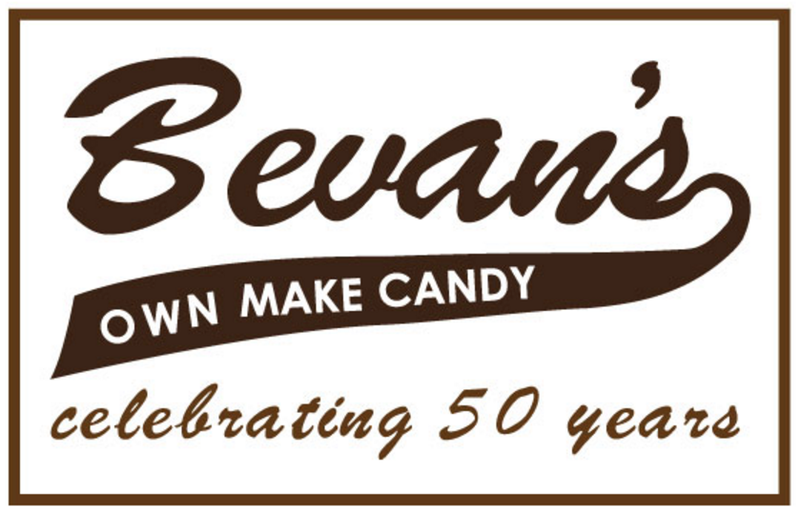 Here's how to get one.